Long-distance detection with highest false alarm immunity to hydrocarbon. Long-distance detection with highest false alarm immunity to hydrocarbon. 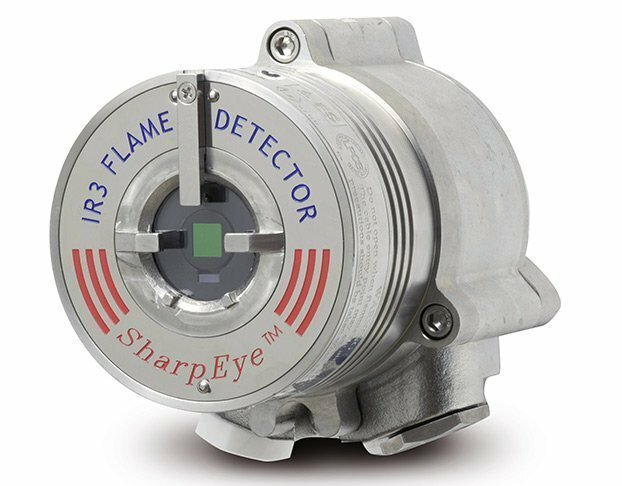 SharpEye™ IR3 Triple Infrared Detector with built-in test and heated optics.